At the largest golf development in the Baltics and the only 27-hole course in Latvia you will be in good hands and good company. 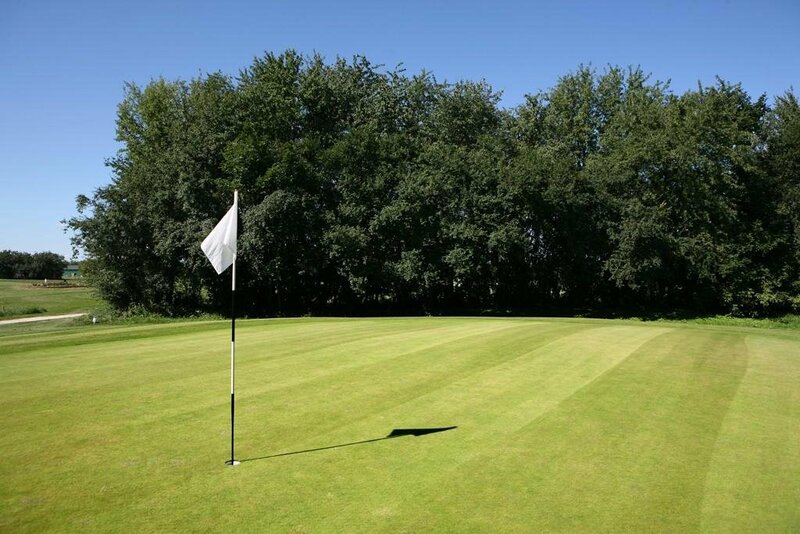 It's the only professionally run course in Latvia with PGA qualified management and coaches and is the preferred choice of the international golfing community. 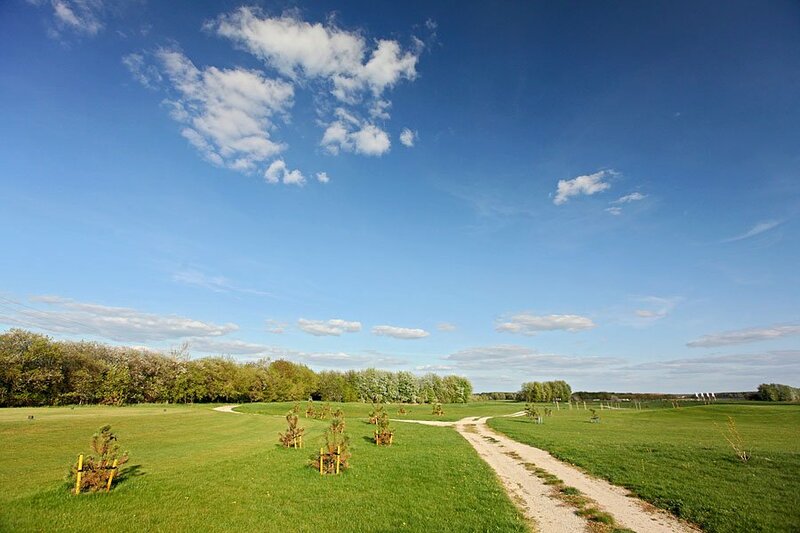 Saliena is the only course in Latvia that features 27 holes. The area has quite a natural and unspoiled feel about it, and although the Garden Course is beside the main freeway, this is masked by bushes.